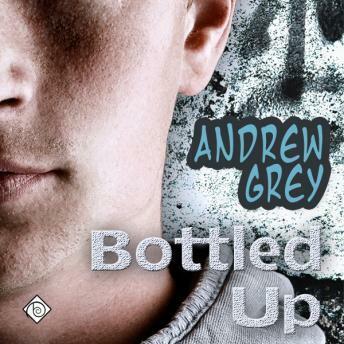 Listen to "Bottled Up" on your iOS and Android device. Sean Bielecki has built a new life, leaving an infamous identity and painful past behind. Now Sommelier Wines is Sean's dream. And after taking in Bobby, a homeless teenager who was attacked in the alley behind his store, parental instincts wake in him that he didn't know he had, giving him new courage and direction. Officer Sam Davis has been watching Sean for a while-not because of his past-but rising star because Sam wants to be a part of his life now. Sam finally asks Sean out, and they seem to click, but Sean is haunted by his memories. It all comes to a head when the man who attacked Bobby returns, awakening Sean's buried fears, which are compounded by a hateful ex and a new lover who puts his life on the line for others. Can Sean come to terms with his past and present to move into the future? Or will his dream of love end before it starts?